Steps to follow To make these earrings, please follow the steps with the pictures given below. Step-1 Step-2 Step-3 Step-4 Step-5 Turn the edge of the string wire circular way and attach the hook with the string. 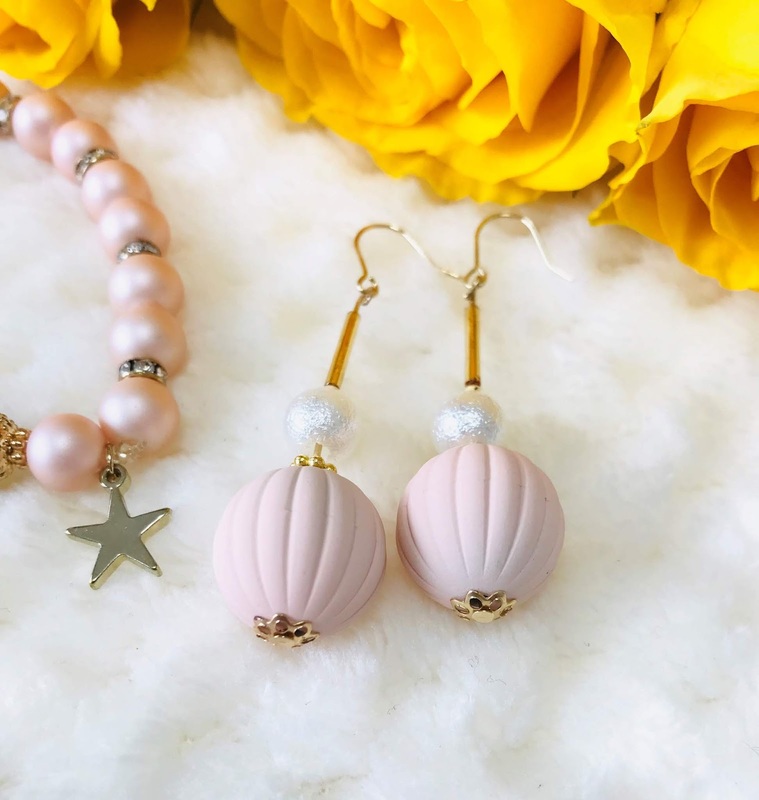 The easy DIY earring is ready to wear. 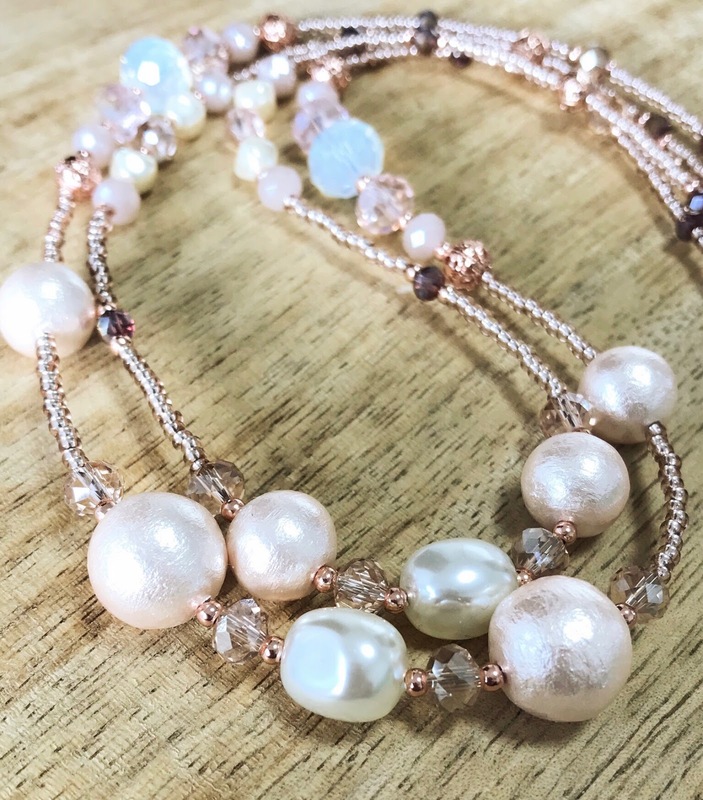 I made this set of three (necklace, bracelet, and earring) in rose gold color to match them with my next outfit, hope you would like it. I have heard that good things happen over the right time, just experienced it with beauty. I have kept my eyes on this highly expensive skincare since I was new to Japan and started my research on the best Japanese beauty products. I found it is the best Japanese beauty product, but when I went to the shop for buying it, I was so shocked to see the price, it is also the most expensive brand. 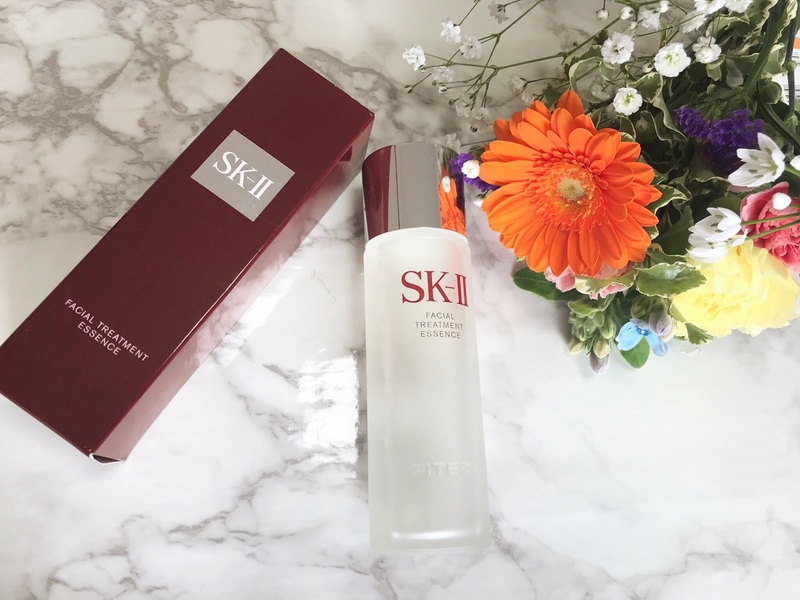 After watching so many videos and reading many reviews I got to know that SK-II Facial treatment essence is the best seller and highly recommended product of Japanese skincare. I tried two sample bottle of it and finally bought this small size (75ml) bottle of this facial treatment essence at the beginning of this year. I am using it for a month now and its time to review the product. Steps to follow 1- Cut the string wire as per the desired size, lock one edge of the wire with tape and start beading first round with small beads following up with this dark shade one size bigger bead (the smaller beads I am using is 14 each side). Complete at least 4 times beading the smaller one with the combination of dark or matching bigger beads. 2- Now make the first pattern with these matching combo beads. 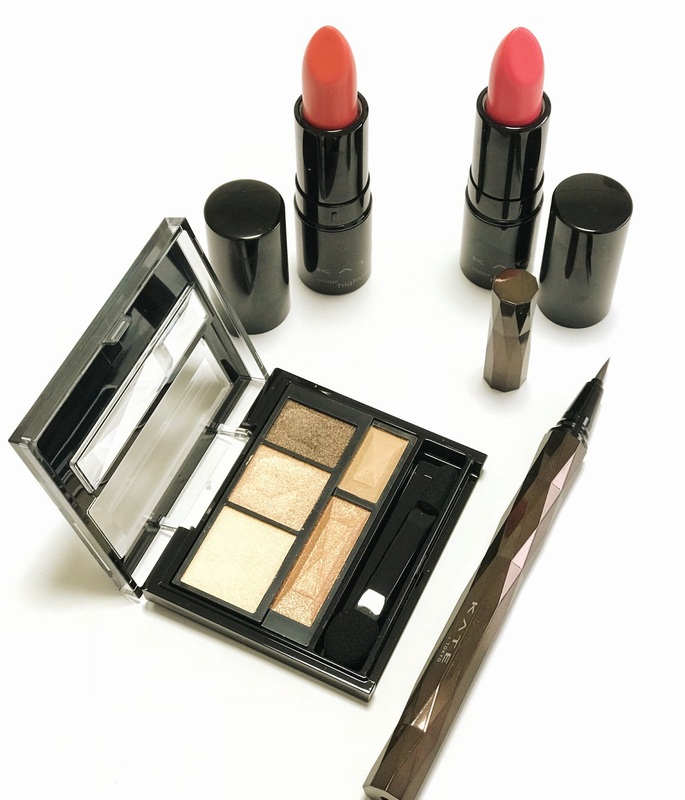 KATE is one of the best affordable cosmetics brands in Japan by Kanebo. It is owned by Tokyo and available in 8 different countries. Kate is known as Japan's no-1 makeup brand in sales because they come in a small size and affordable price. The products are made by remembering the nightlife of Tokyo so they have a metallic effect. "Kate Tokyo is designed for the daring and modern city-dweller. Our makeup products and techniques stimulate experimentation through a brave transcendence of style"
I recently had a mini makeup hall at Kate, and today I am going to review all the products I bought.